If you are an experienced Post Office Counter Clerk living in London, you have a great chance of finding work. Relief Agency offers a fantastic opportunity finding you work in an area near you. All you have to do is submit an application form on our website and we will do the rest for you. 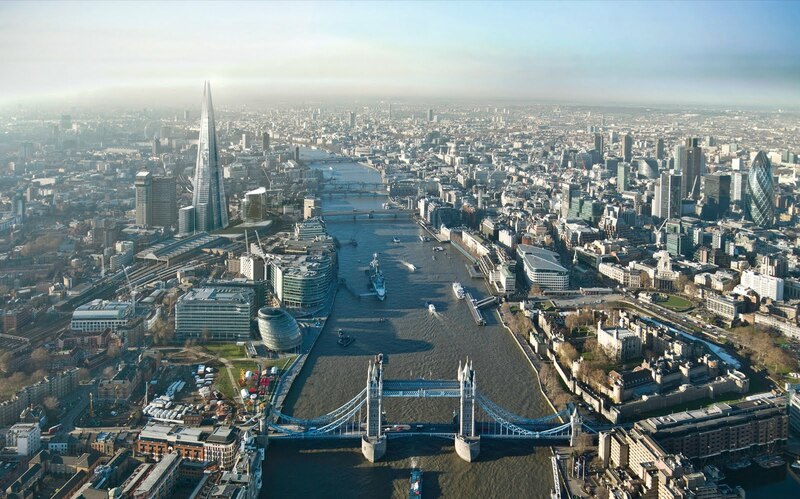 London has over a 500 offices giving you a fantastic opportunity to find work. We can offer full or part time work in our branches or transfer you to another Sub-Postmaster's branch. Please note that work will be provided according to availability.